Aereo Files for Bankruptcy — Is This The End? When the Supreme Court ruled that Aereo was operating as an illegal service earlier this year, the company's future suddenly got very murky. Now, it looks like the live TV streaming startup is finally calling it a day after filing for Chapter 11 reorganization with the U.S. bankruptcy court. 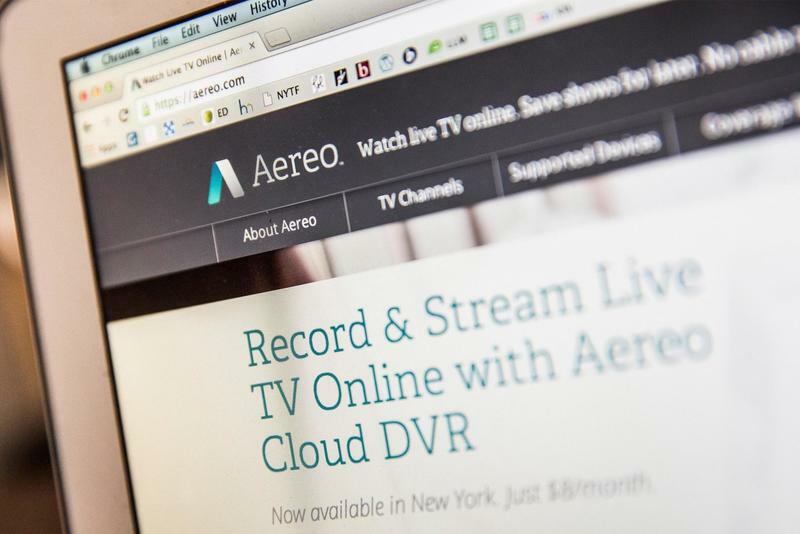 The news follows significant layoffs at Aereo earlier this month. Moving forward, the company will look to officially shutter its business and save whatever value it still has. Filing for bankruptcy should also excuse it from a handful of smaller court cases still being drawn out across the country. Aereo considered several different strategies after losing its Supreme Court case. It tried to become classified as an official cable provider, but was shot down by the Copyright Office. One recent ruling even suggested the company could reorganize as a Cloud DVR service without the live TV streaming component, but that's unlikely to happen now. Despite plenty of consumer interest, and a solid record of victories in state-level courts, the company is dead. Thankfully, its effect on the industry is already spreading. HBO finally announced plans to offer a separate streaming service last month, and a number of companies including CBS have followed suit with standalone streaming options of their own. Aereo may fade away, but its legacy will live on.